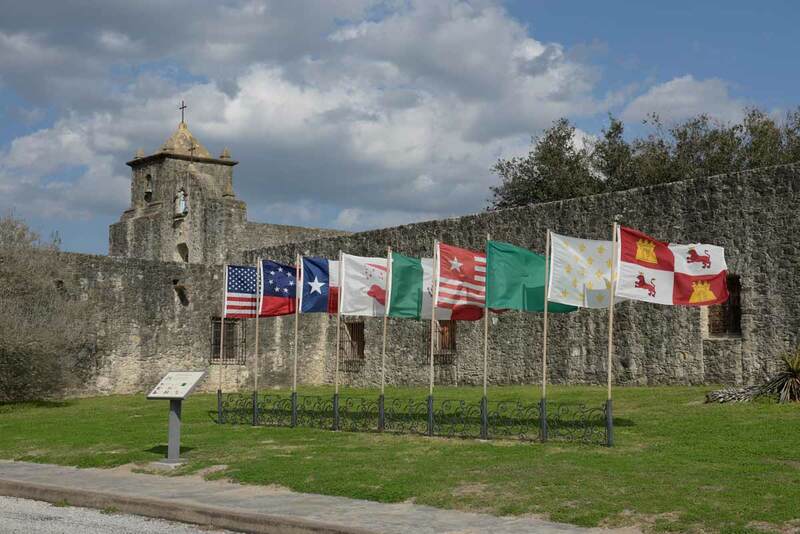 Goliad is one of the few places in North America where you can visit an 18th-century Spanish-Colonial mission and presidio (fort) complex. See how the Catholic Church and the Spanish military helped settle the New World. 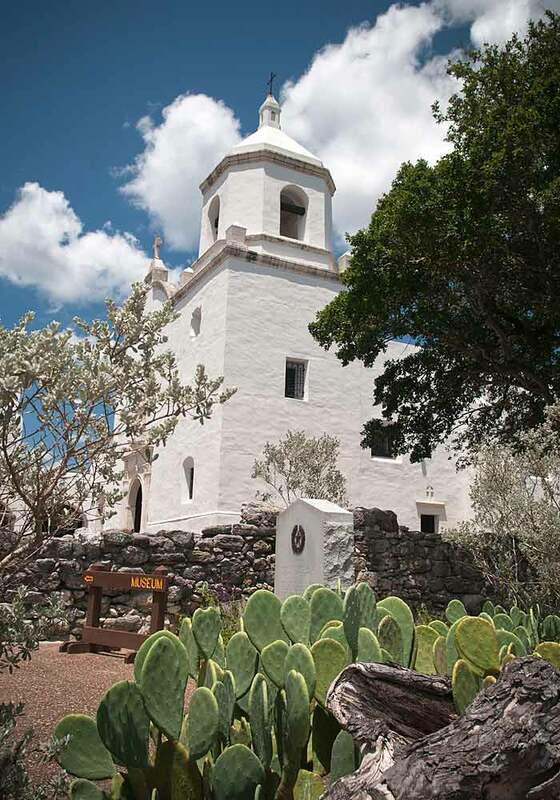 The restored Fran­cis­can mission Nuestra Señora del Espíritu Santo de Zuñiga was home to one of the largest ranching operations in Texas in the 18th century. Enjoy the serenity of this Spanish colonial church. Exhibits on the history and daily life of the missionaries and Indian converts include some of the original items they used. Texas Parks & Wildlife operates the mis­sion, which is on the grounds of Goliad State Park and Historic Site. Learn about the influence of El Camino Real de los Tejas National Historic Trail in South Texas. The center also showcases the beauty and architecture of the Cus­to­dian’s Cottage, built by the CCC in 1936-1937. 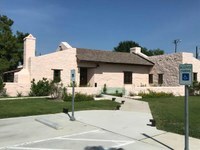 The cottage was the one of the first per­ma­nent structures at Goliad State Park and Historic Site. Alert - The Zaragoza Birthplace State Historic Site will be closed from March 14 until April 30, 2019, for exhibit upgrades. Ever wonder why we celebrate Cinco de Mayo? It honors General Ignacio Zaragoza who was born here in 1829. The general and his troops defeated the French at the Battle of Puebla in 1862. Visit his reconstructed birthplace next to the Presidio la Bahía to learn about this Texas-Mexican hero. Don't miss the nearby Zaragoza statue, donated by the citizens of Puebla, Mexico. The settlement of La Bahía grew up around the presidio. Descen­dants of residents of La Bahía still live in the area today. TPWD operates this site that is located at latitude 28.647329, longitude -97.383136. The ruins of the 1750s Mission Rosario are about 4 miles from the park, just west of the town of Goliad. A historical marker and inter­pre­tive signs explain the history of this mission. On your way, cruise through the San Antonio River Valley Historic District for a scenic driving tour of ranches and farms. Presidio La Bahía is across the San Antonio River, 1/4 mile south of the park on U.S. highways 183 and 77A. Imagine life at the fort when you check out the exhibits, attend programs and watch reenactments. Spaniards established the presidio on what is now known as Mata­gorda Bay in 1721. It and Mission Espíritu Santo relocated to the Goliad area in 1749. The presidio protected the mission and the frontier. It later played a major role in the Texas Revolution. Col. James Fannin and his troops (about 350 men) were held here before Santa Anna ordered their execution. 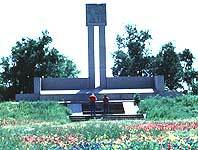 This act of infamy was a rallying cry at the Battle of San Jacinto: "Remember Goliad! Remember the Alamo!" The Catholic Diocese of Victoria operates the presidio. For a special experience, reserve a room for the night at the Priests Quarters. The Fannin Memorial Monument marks the common burial site of Col. Fannin and his men. The monument is just east of the Presidio La Bahía. Learn more by visiting the Fannin Battle­ground, nine miles east of Goliad on Highway 59. The Mexican army captured Fannin and his men there at the 1836 Battle of Coleto Creek. 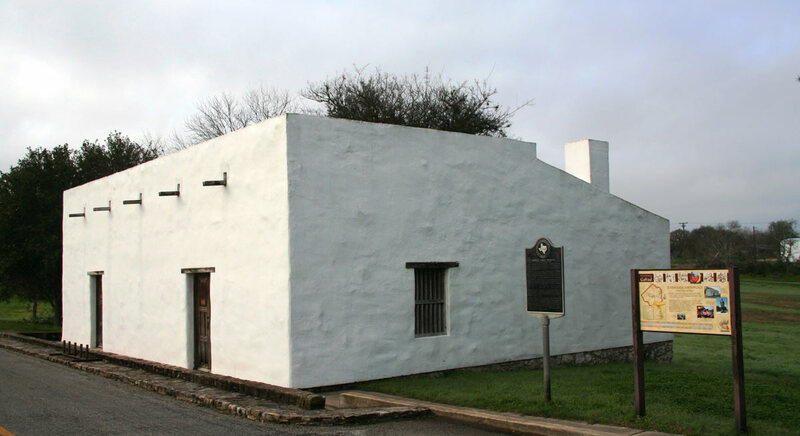 The Texas Historical Commission operates the Fannin Battle­ground State Historic Site. The site has exhibits, memorials, an observation tower and picnic pavilion. 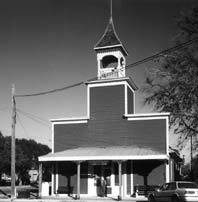 Take a walking tour of the Court­house Square and nearby historic district in downtown Goliad. Start at the Markethouse Museum to pick up a map. You can also see artifacts and historic photographs from early settlers' home and ranch life. Visit the 1894 courthouse, then stroll through vintage neighborhoods in the shade of centuries-old oak trees.